The 2nd Gen AMD Ryzen processors have appeared for the first time along with the accompanying X470 motherboard platform. 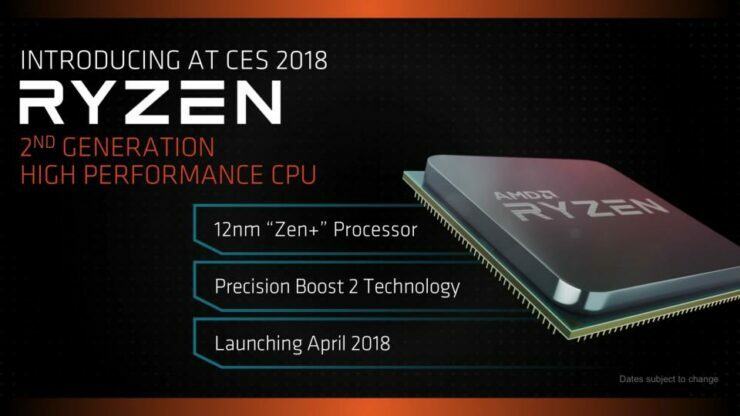 While AMD has confirmed that they will be introducing Ryzen 2 and boards based on the X470 chipset in April, this is the first time the processor has appeared in public. 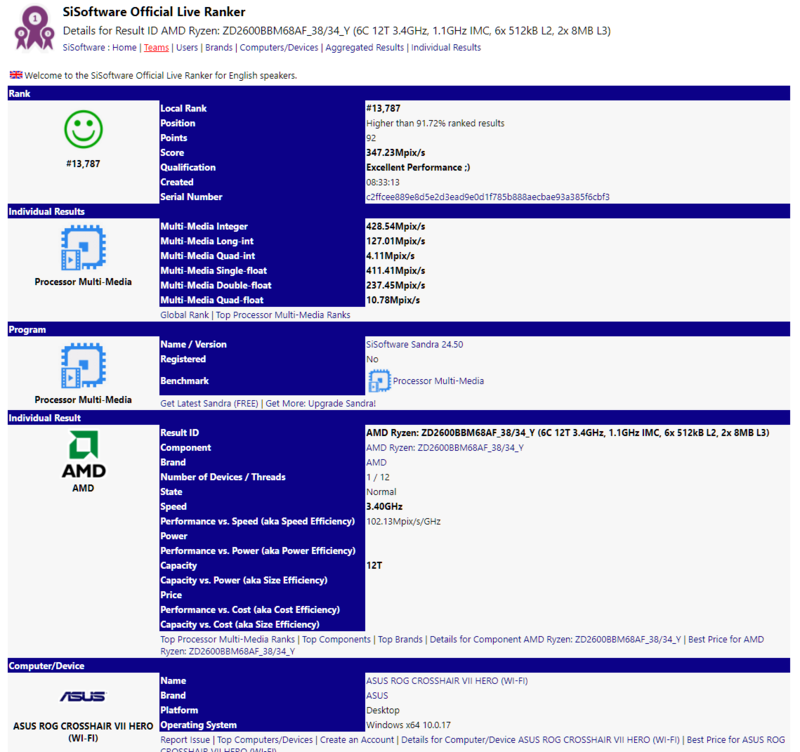 The processor leaked out in SiSoftware Database and is part of the upcoming AMD Ryzen 2 family. The codename for this specific chip is ZD2600BBM68AF_38/34_Y and it will be known as the Ryzen 5 2600 which means it replaces the Ryzen 5 1600 (1st Generation Ryzen). Based on the naming scheme, this is indeed a second generation Ryzen processor which comes with 6 CPU cores and 12 threads. The clock speeds for this chip are mentioned at 3.4 GHz base and 3.8 GHz boost clock. In terms of cache, we are looking at 16 MB of L3 and 3 MB of L2 cache in total. The processor will be a 65W chip based on the codename which falls in line with the Ryzen 5 1600 with a similar TDP range. While most of the specifications are the same as previous generation Ryzen 5 chips, the key thing here to note is the frequency. With the new 12nm LP process, AMD has managed to squeeze out an extra 200 MHz from the Ryzen 2 part compared to Ryzen 1. There’s also one thing to note that the chip could still be an engineering sample and we can expect higher clock speeds in the retail or final model which launches in April. The other thing to note here is the ASUS Crosshair VII Hero motherboard. 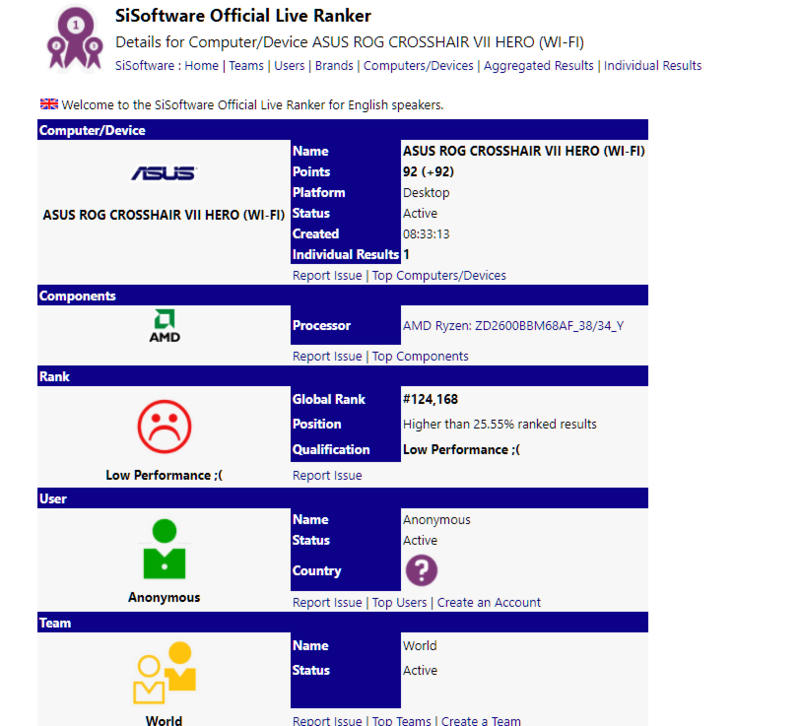 While the X370 chipset saw the release of ASUS Crosshair VI Hero, the X470 chipset will see the release of the new ASUS Crosshair VII Hero motherboard. This is indeed a new motherboard based on the X470 chipset and the AM4 socket. AMD will keep support for Ryzen 2 processors on the previous X370 boards but for those who want the extended optimizations for Ryzen 2 along with the power savings and new features, X470 will be the obvious choice. These leaks indicate one thing which is that AMD is well on their way to launching Ryzen 2 on time along with the X470 platform. Gigabyte also displayed their impressive X470 Gaming 7 WiFi board at CES 2018 while AMD confirmed a lot of details on the direction they are headed with Zen+ and 12nm LP. Expect more details on the Ryzen 2 processors and X470 motherboards as launch gets closer.